Coming from an absolutely horrible experience with Citrus3, we were really excited at what Radio.co had to offer – high availability, great sounding stream, real-time technical support. knowledgeable and friendly staff, complete transparency and honesty, and tools to help us grow as a station. What we didn’t know what to expect, was the greeting we’d receive. I can tell you that, Radio.co is the best business decision we could have made, regarding where to have a permanent home for our station. What took us 2.5 weeks to rebuild our station from scratch with Citrus3 has taken us less than half that time, with Radio.co!! The station management UI is SOOOOO easy to use. While Centova Cast does have decent reporting tools, Radio.co’s setup is very easy to navigate and use. Everything is where you’d expect to be, and easy to get to and use. Once you get past the UI, then you deal with the stream quality, which is spot-on! Our station sounds GREAT, and is on a stable platform. But even after you have all of that going for you, what good is it to have those things, but you cannot get in touch with anyone (in real-time), when you absolutely need to. Putting in a ticket and waiting 4-6 hours while your station is offline is a death blow to a radio station. Radio.co, has been absolutely wonderful in communicating with me, EVERY STEP of our trial period!! This is THE BEST customer service experience I’ve had, bar none. There’s a plethora of videos, and helpful information to guide you along your path, while the UI is pertty intuitive, there are some things that you may need some assistance with. That’s where their robust knowledge base comes in. Plus you have access to chat, which is absolutely priceless. If that weren’t enough, I was greeted by a USA-based rep who walked me through the entire process, answered every one of my questions and was very easy to talk with. 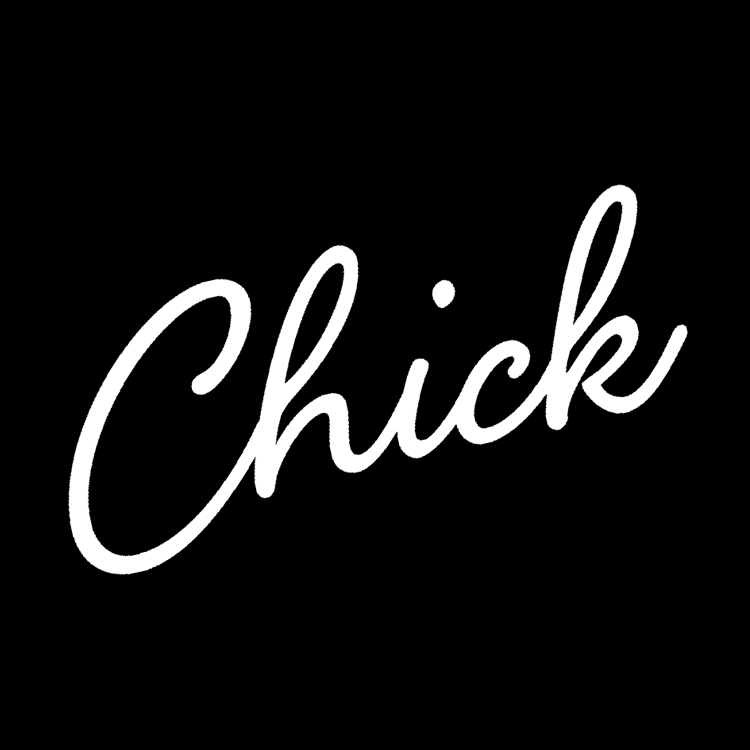 Chick Ciccarelli, a 30+ year, seasoned radio professional CALLED ME to help me and make sure that we were getting the most out of investment. i am completely floored, by how wonderful the service has been with Radio.co. I am equally as impressed with the ease and presentation of their tool sets…TuneIn and Twitter integrations, even a dedicated page to register your station with EVERY major radio station directory on the planet!! It’s a tremendous value for what we pay. I engaged in a conversation with Jim about my desires to see some more granular and specific reporting components, and he made me feel as if I were a member of the development team!!! Fantastic. I can’t say enough great things about Radio.co, and this is only during the Trial Periond. LoL! The only thing I wish they could do would be to provide the Broadcasters more disk space than the 10GB the plan currenty allows. If they could bump that up to 15GB then we’d be in radio heaven. 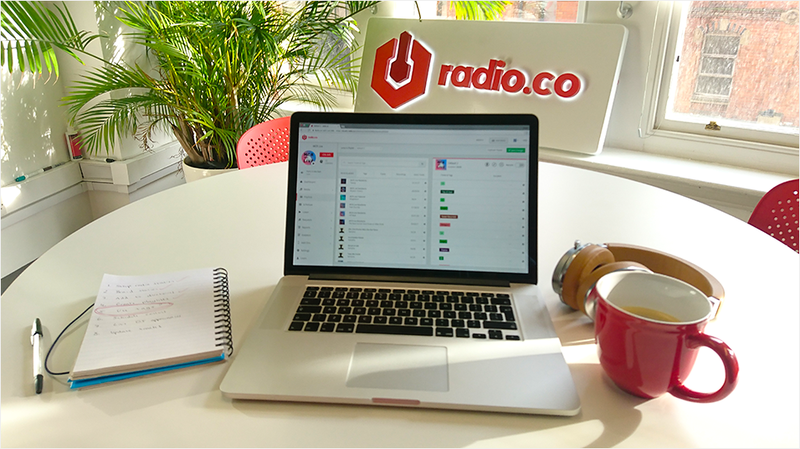 KUDOS & CONGRATULATIONS to Radio.co for being so cool, understanding, patient and helpful in creating a great experience for radio broadcasters, such as ourselves.